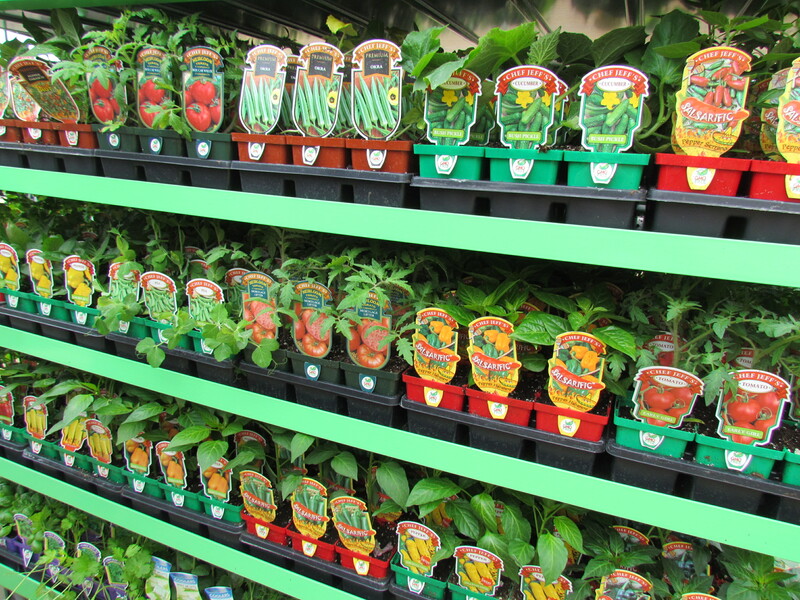 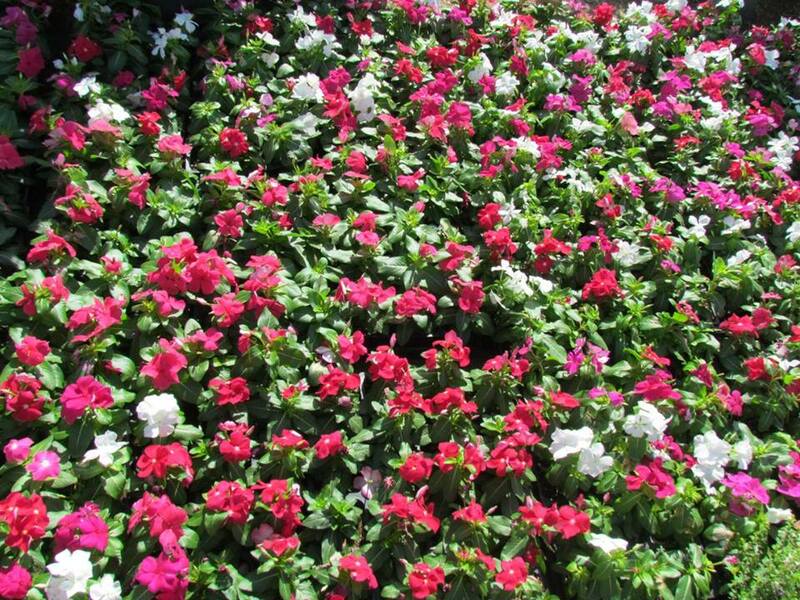 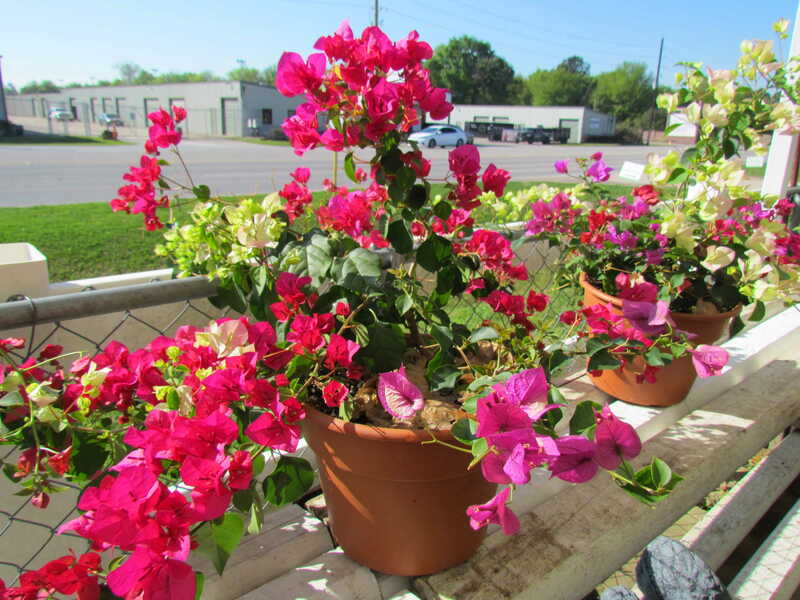 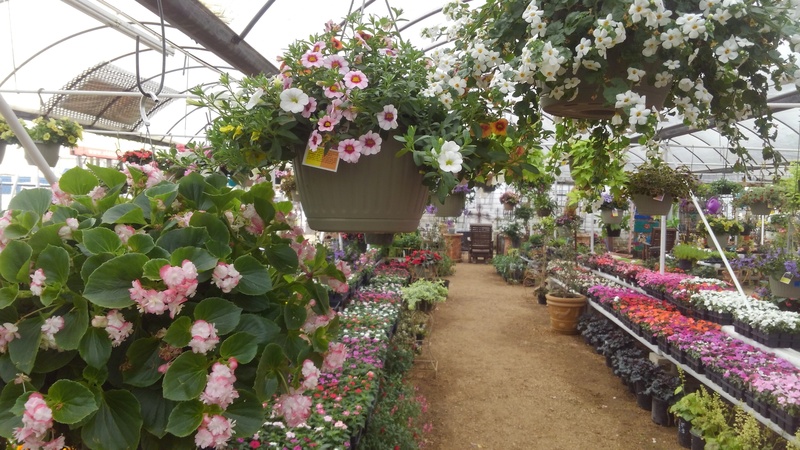 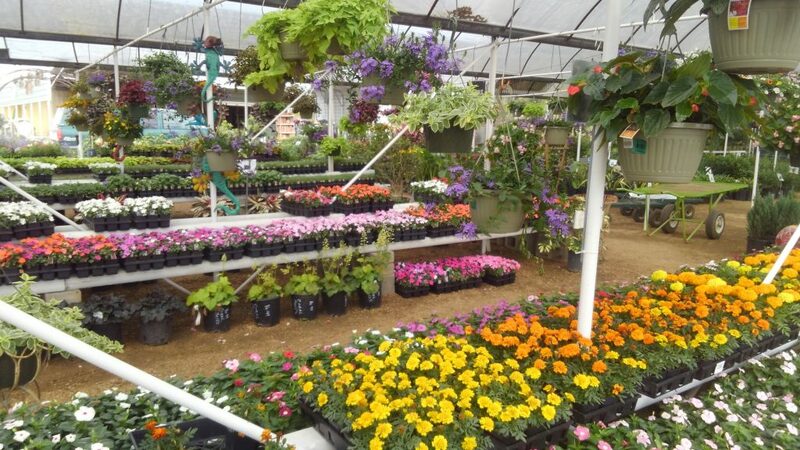 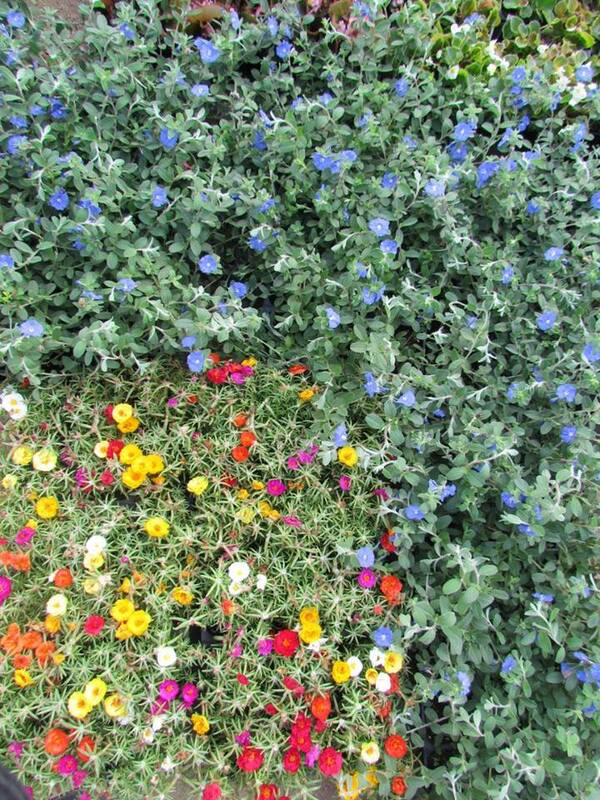 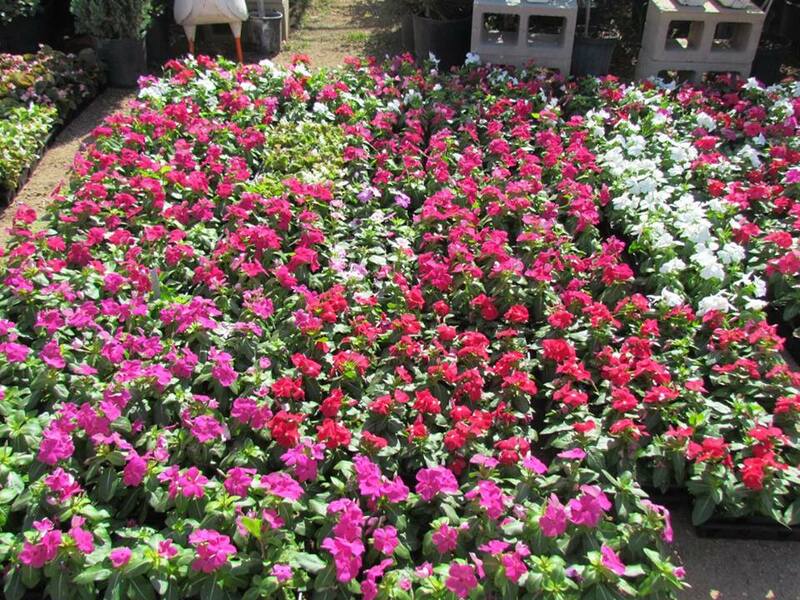 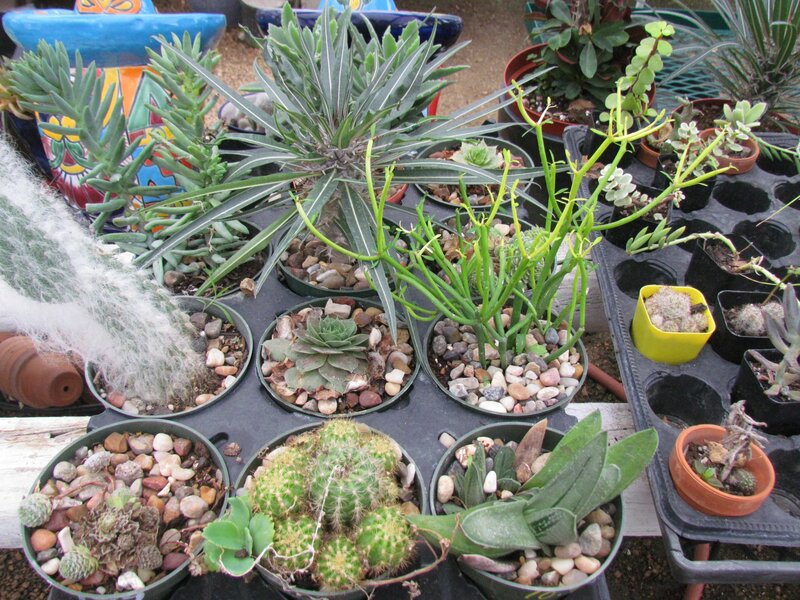 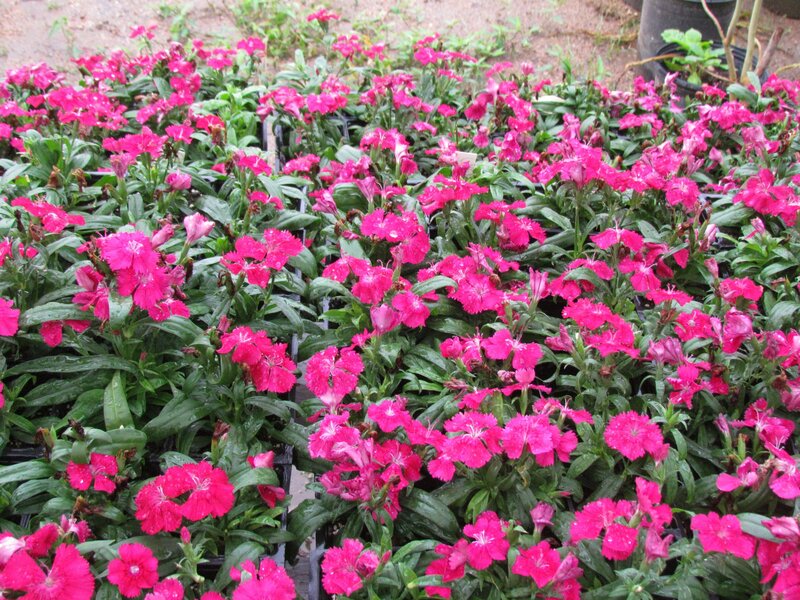 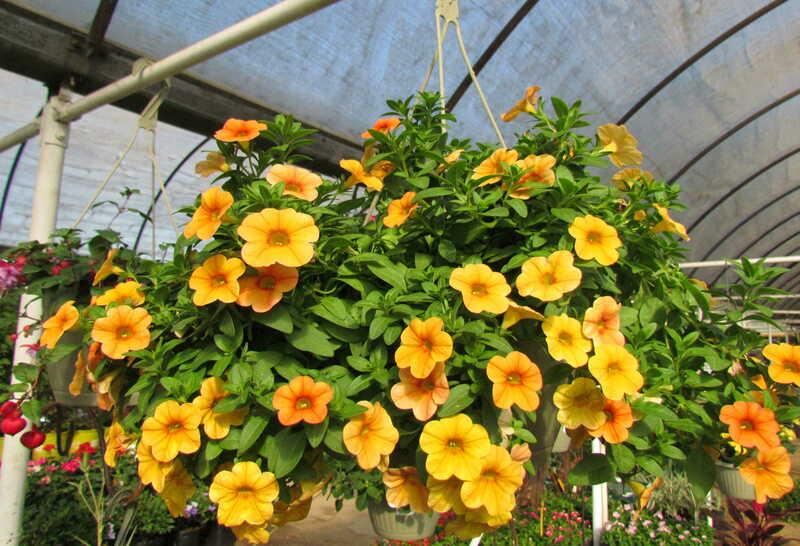 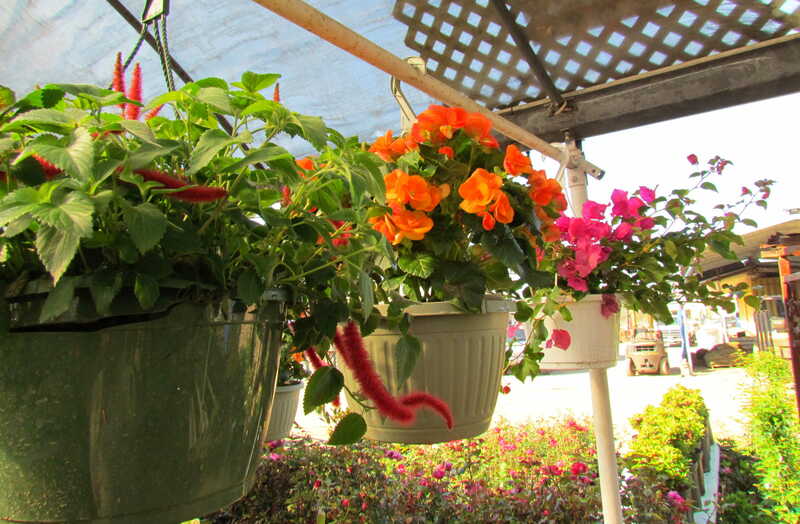 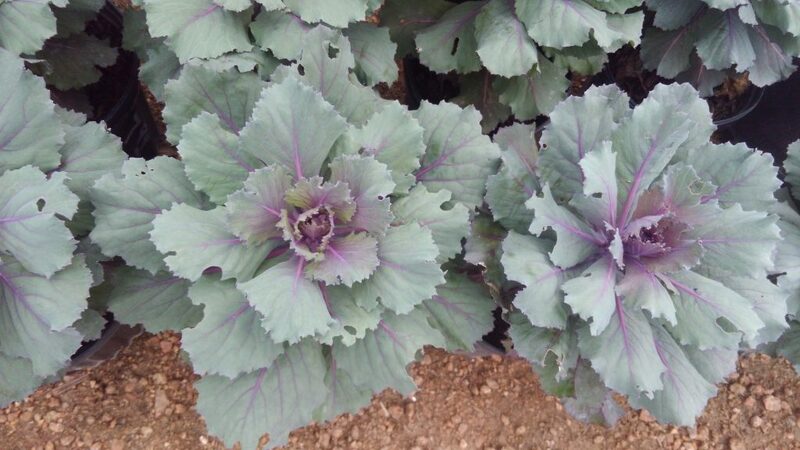 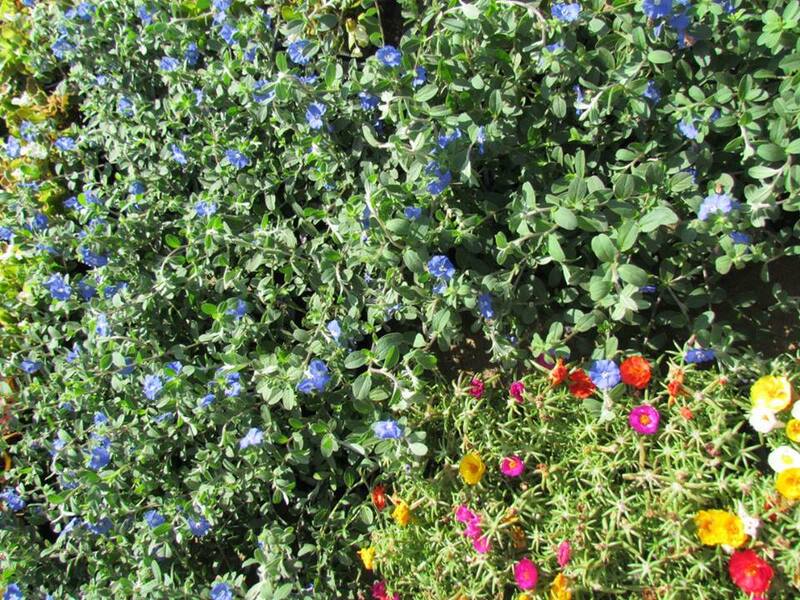 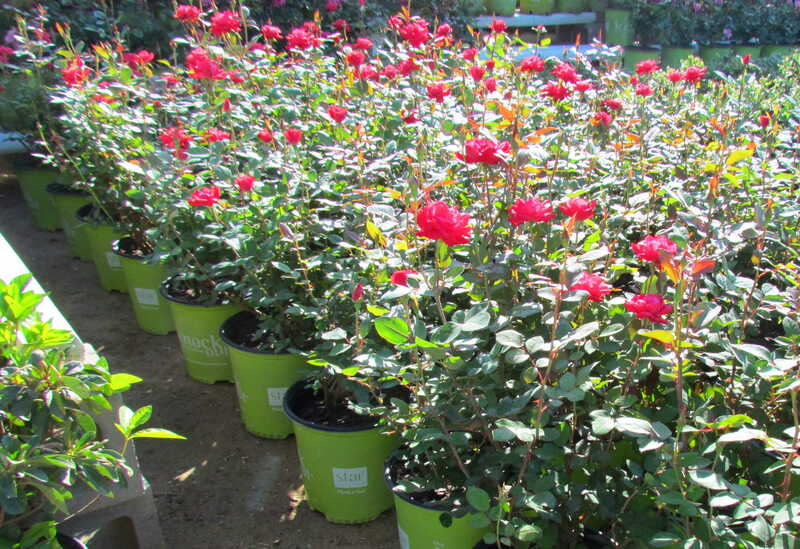 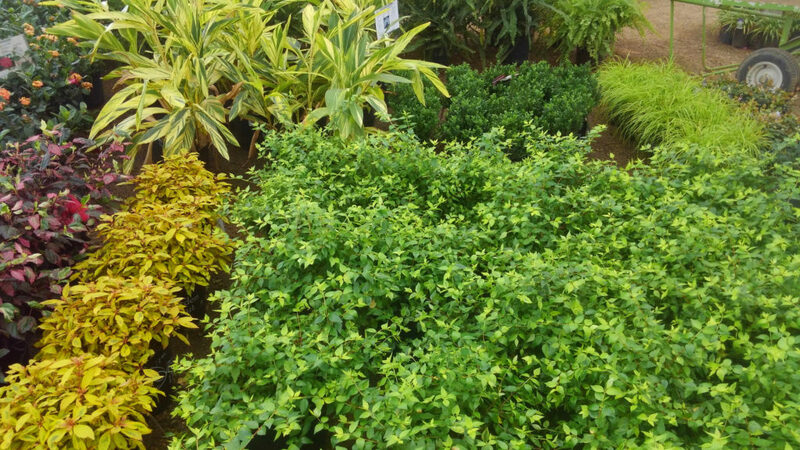 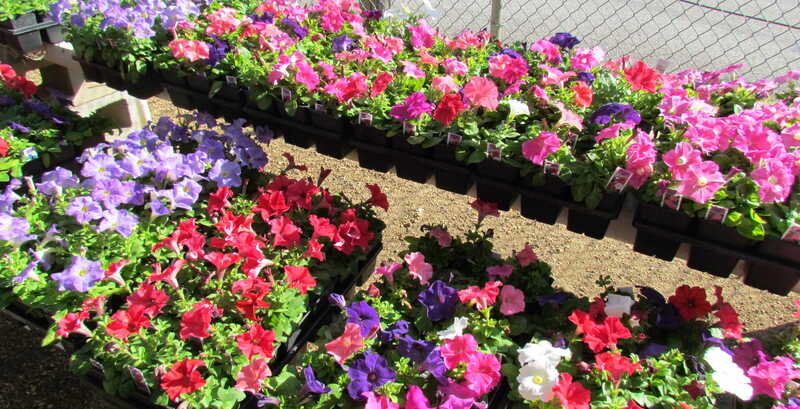 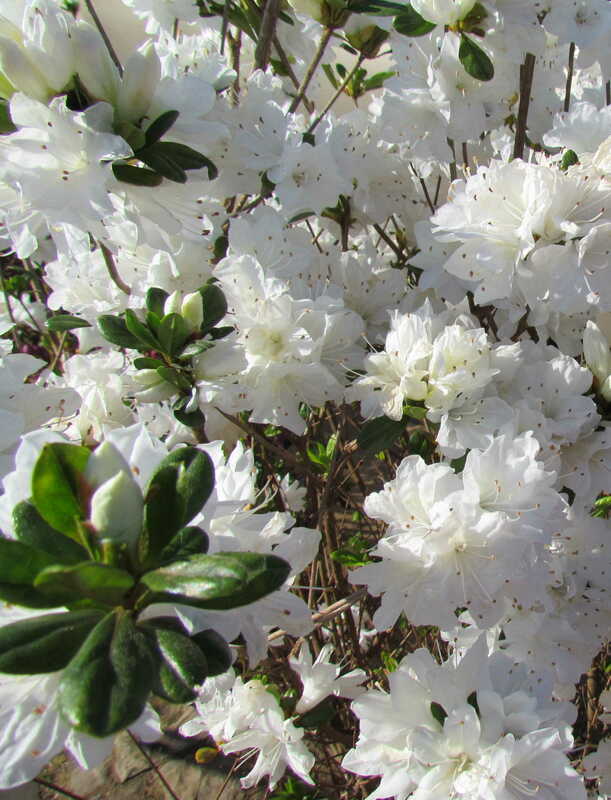 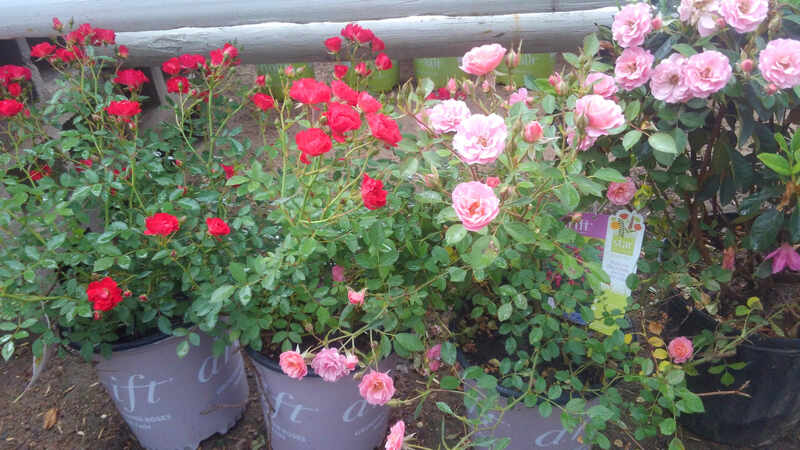 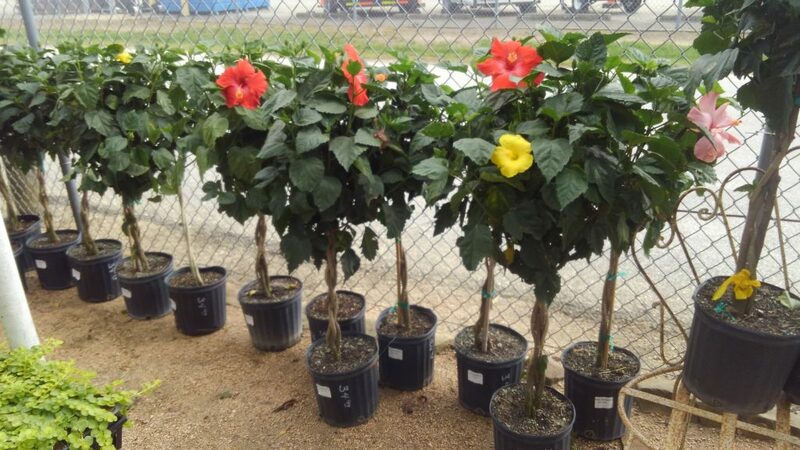 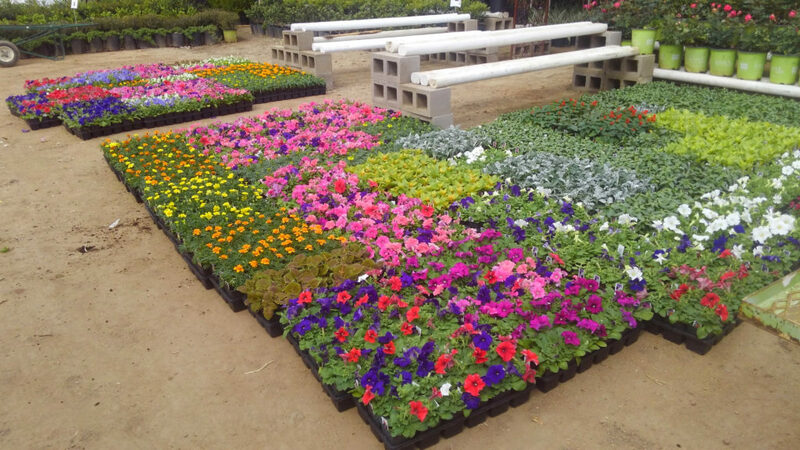 New Flats of Flowers at J&J Nursery and Madison Gardens Nursery, Spring, TX! 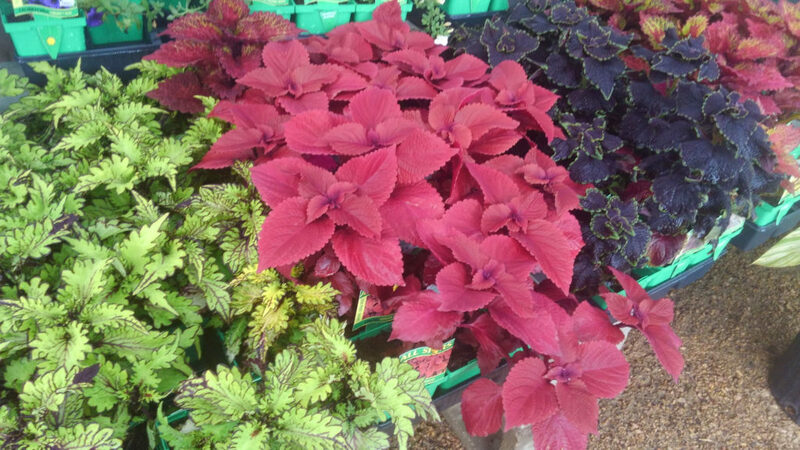 BEAUTIFUL SUMMER COLOR HAS ARRIVED! 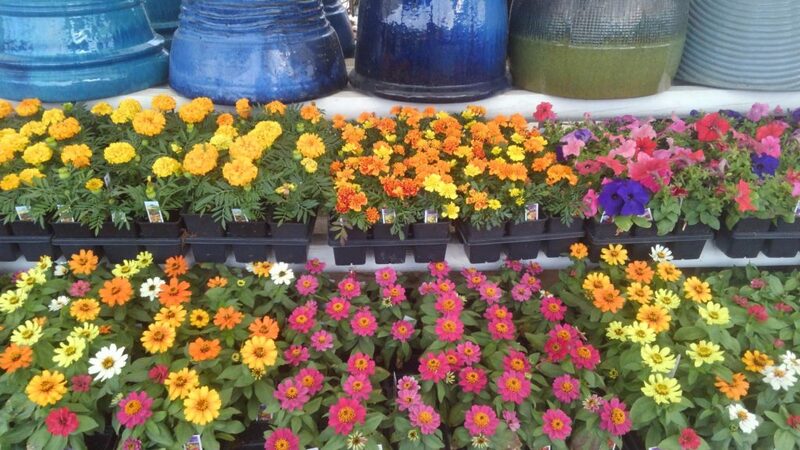 See the beautiful flats of flowers that just arrived today! 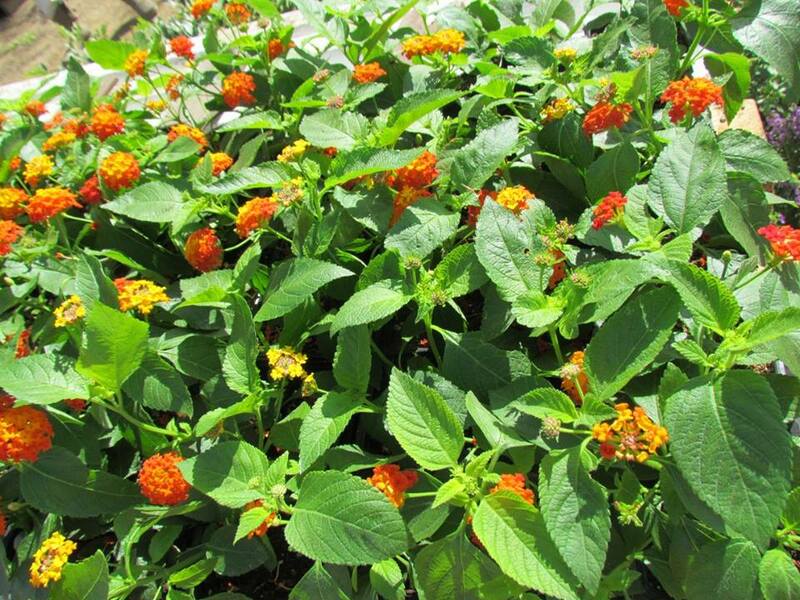 The butterflies were fluttering from one new lantana flat to the other today! 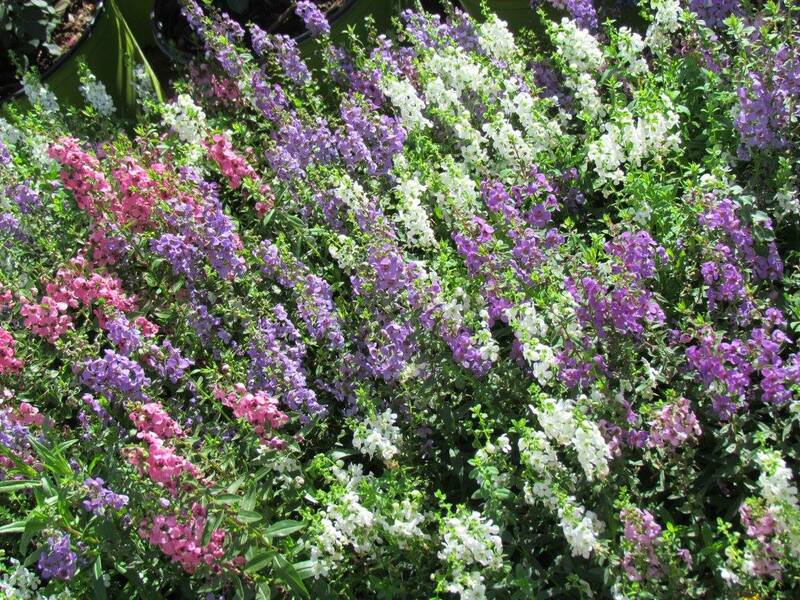 Angelonia in beautiful summer color! Angelonia in pink, purple and white. 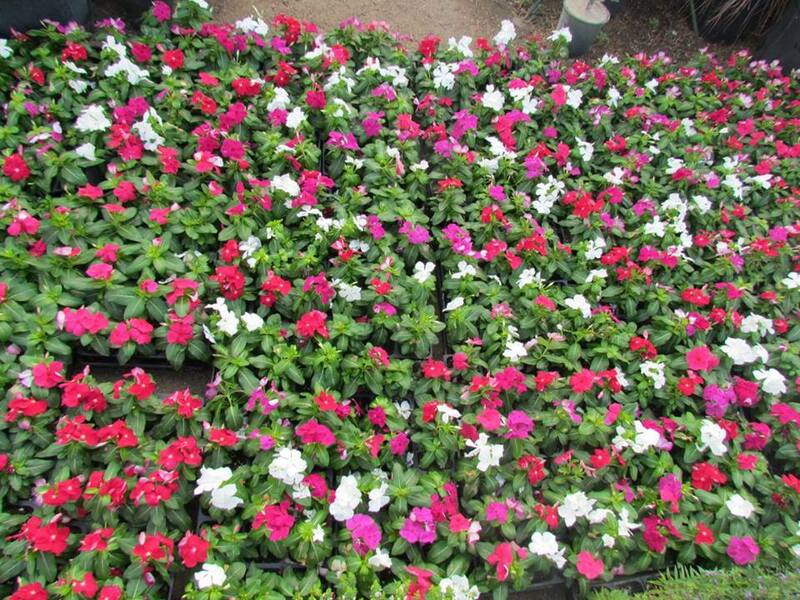 Colorful Cora Vincas! 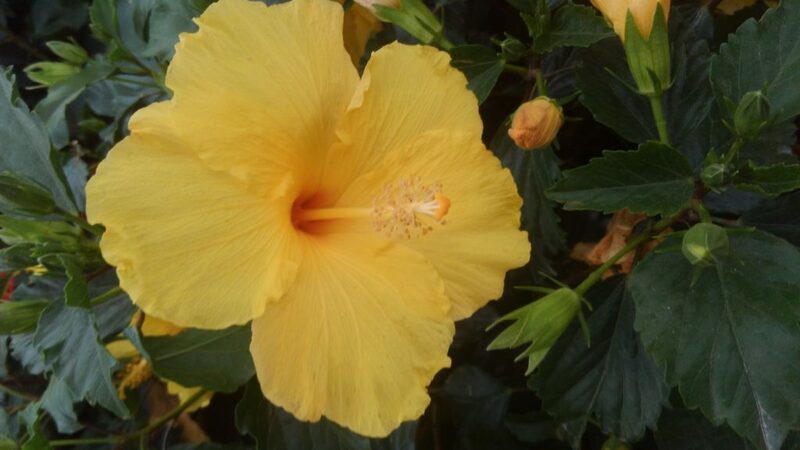 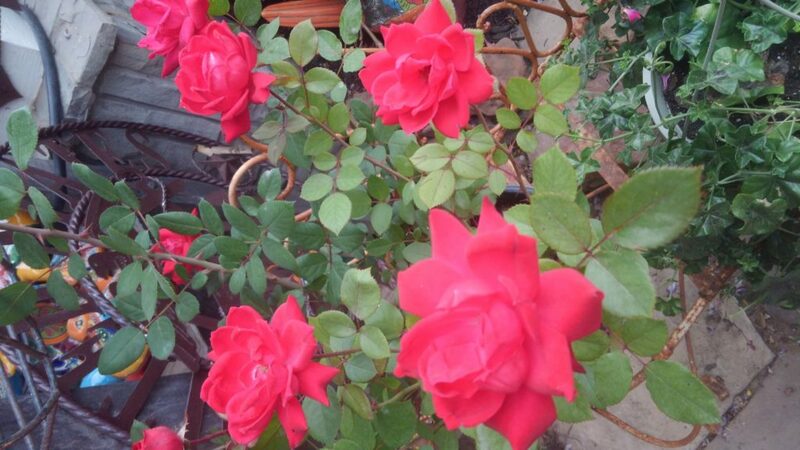 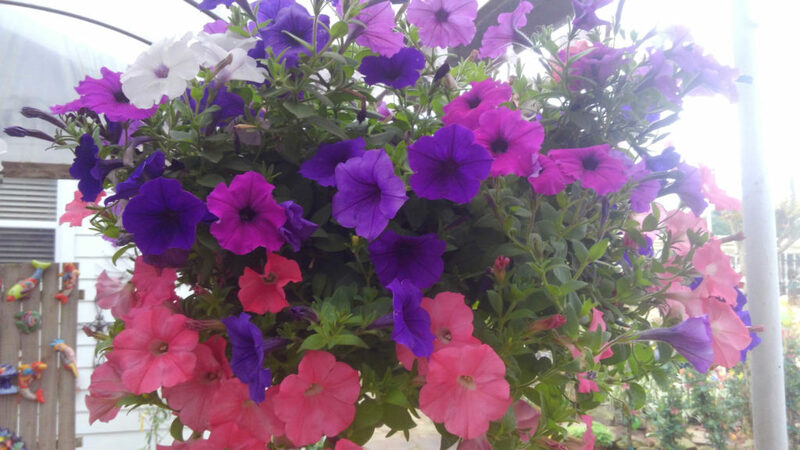 These flowers are perfect for the hot summer! 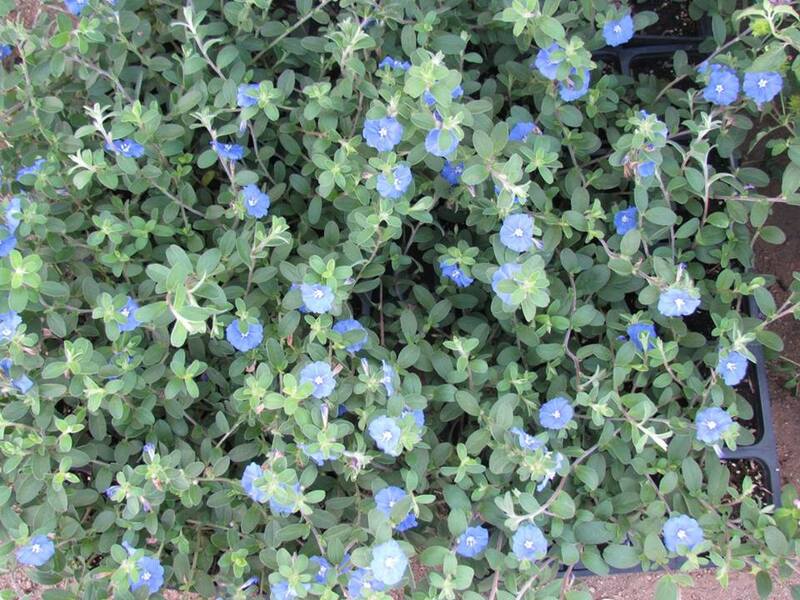 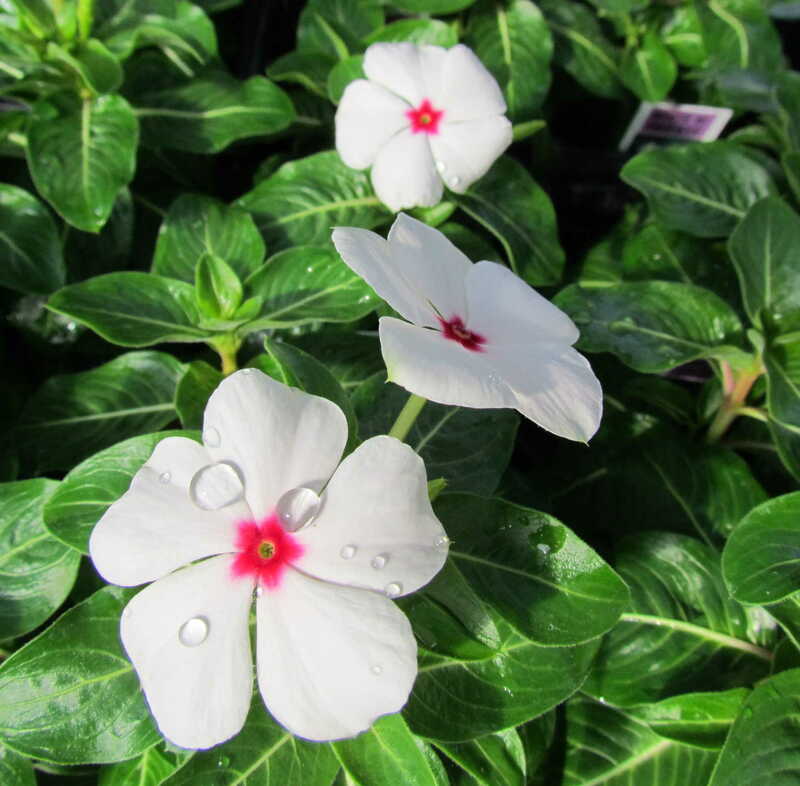 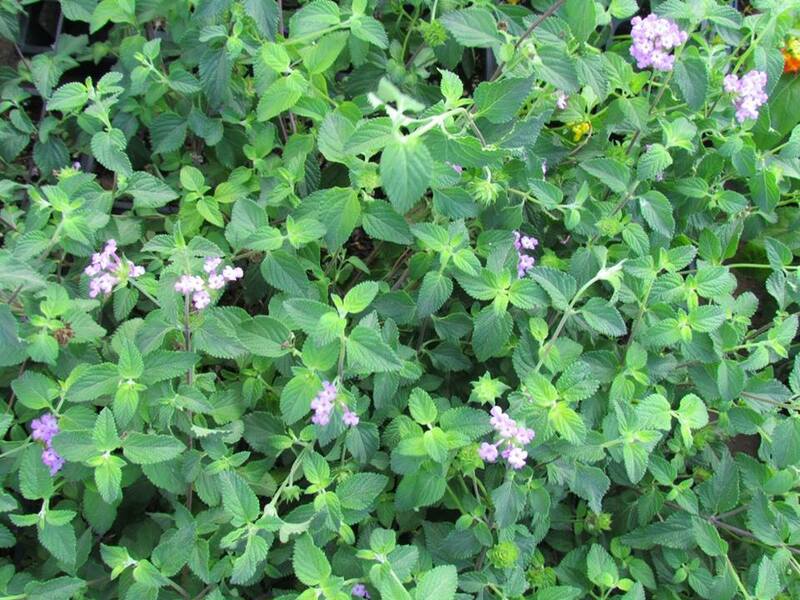 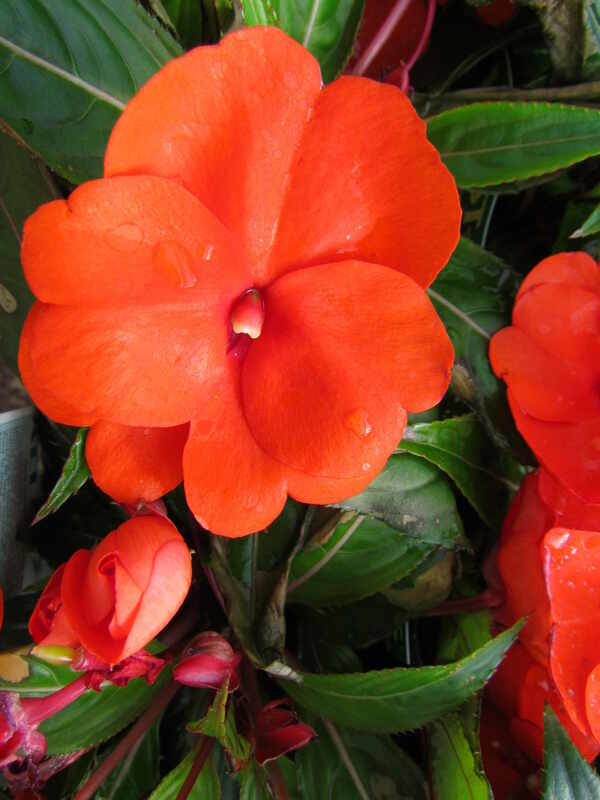 All kinds of Cora Vincas (Periwinkles) for this hot summer weather! 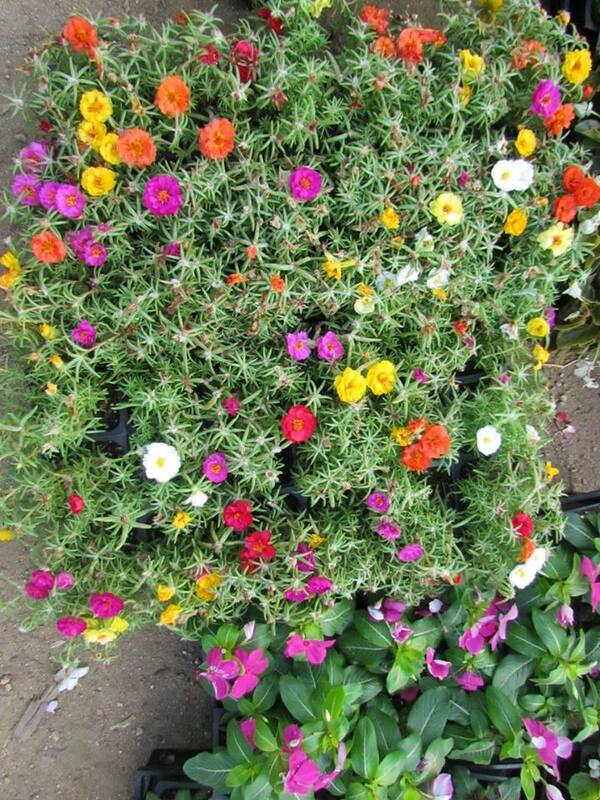 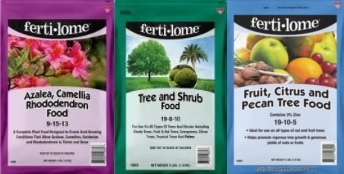 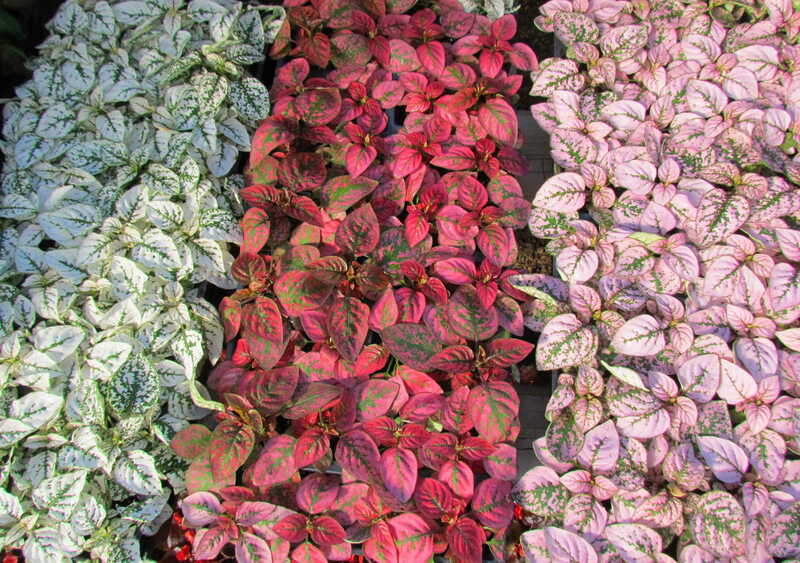 Plant in our pots that are 40% off! 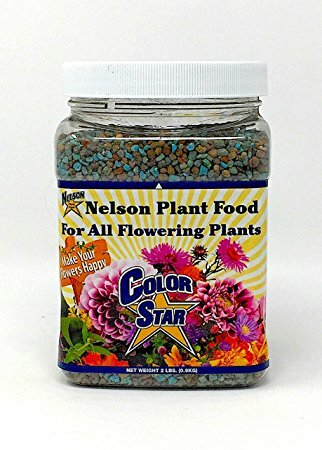 Makes a great graduation gift! 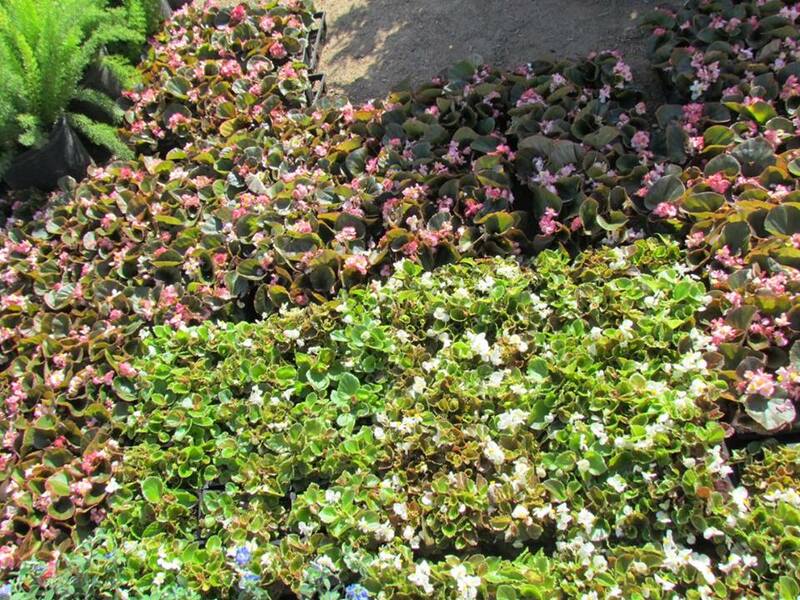 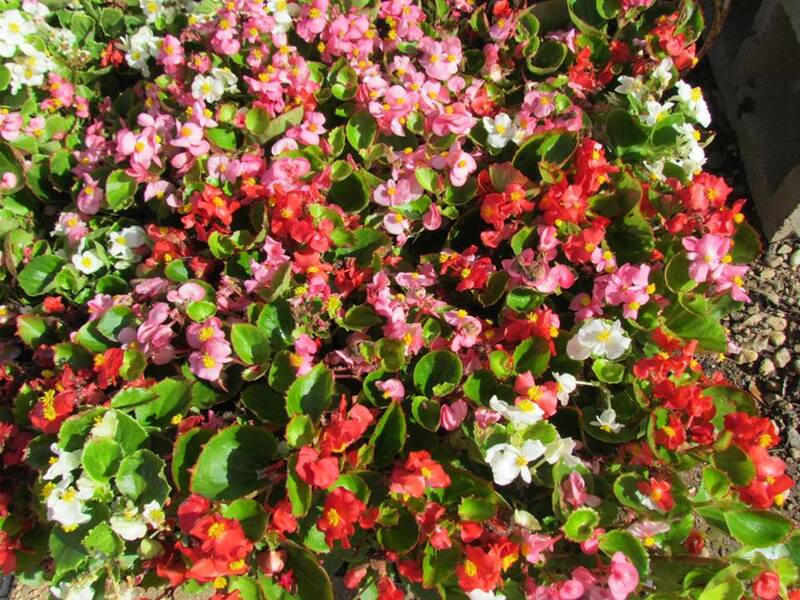 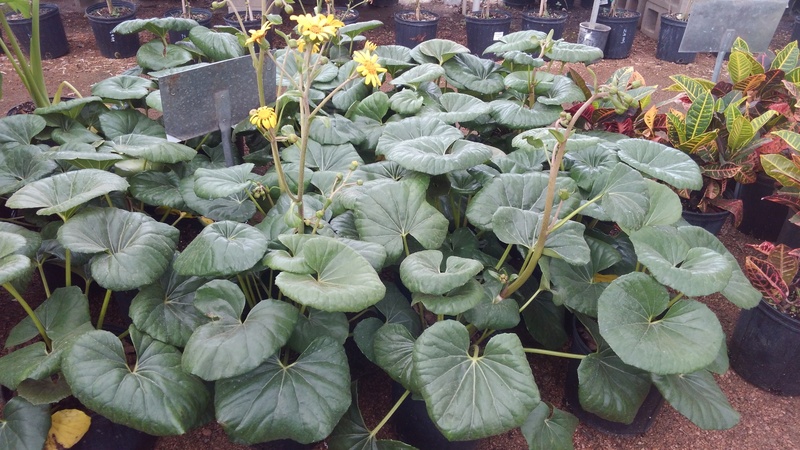 We have lots of green leaf begonias flowers for the shade! 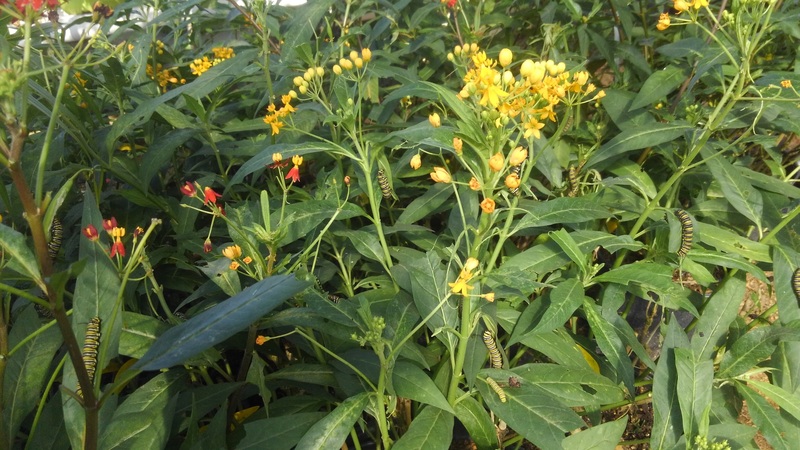 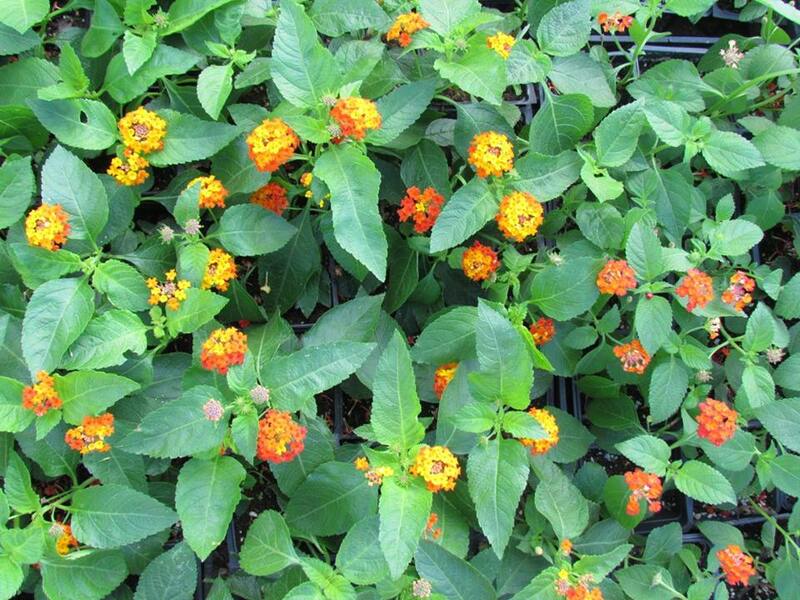 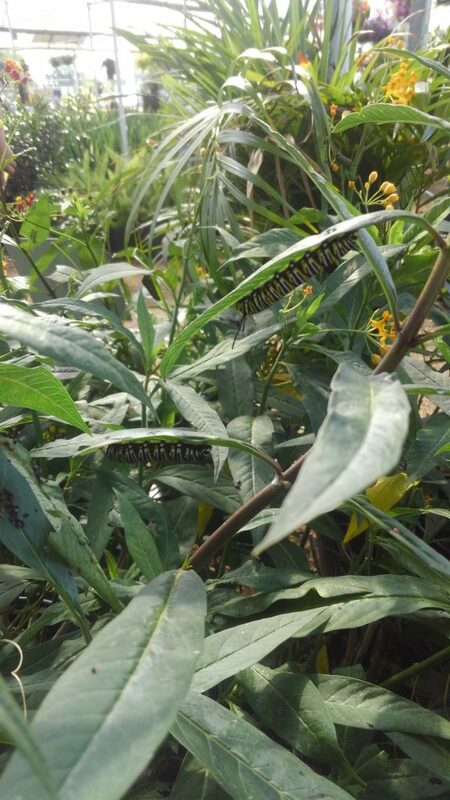 Lantana flats for your butterfly gardens! 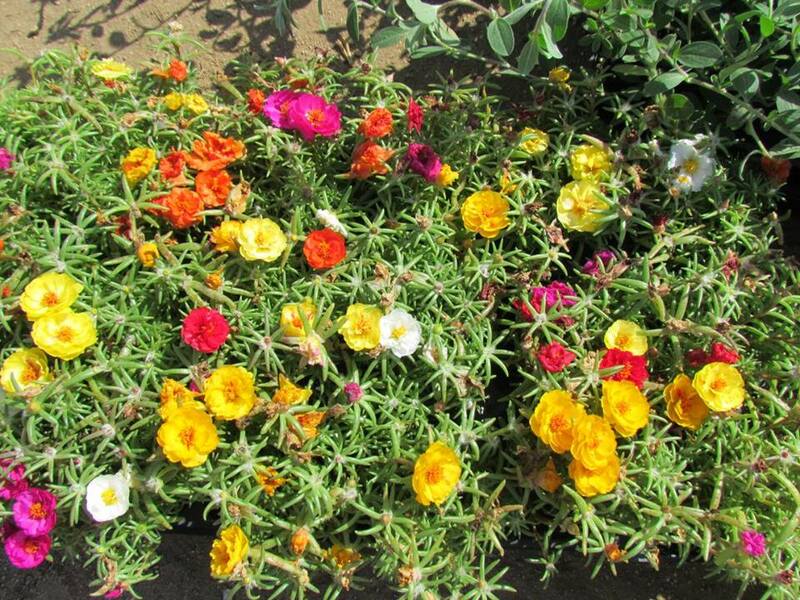 Purslane or Moss Rose also in full bloom! 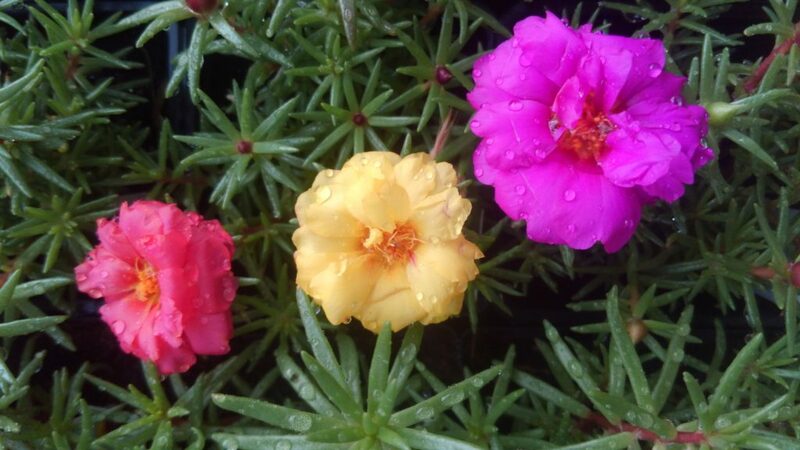 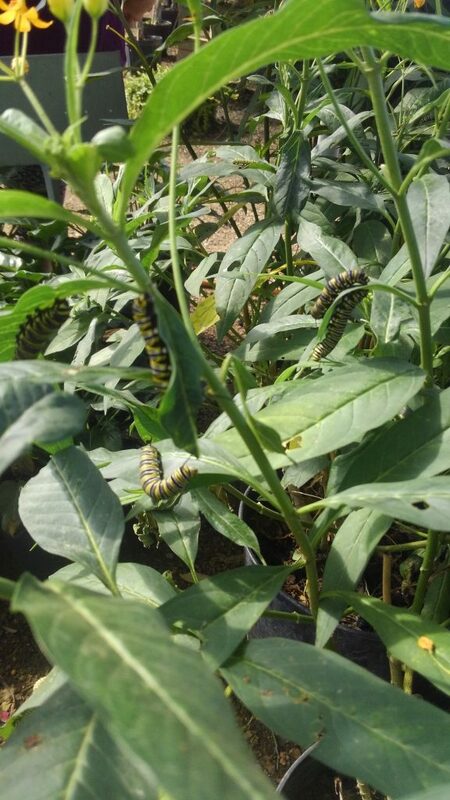 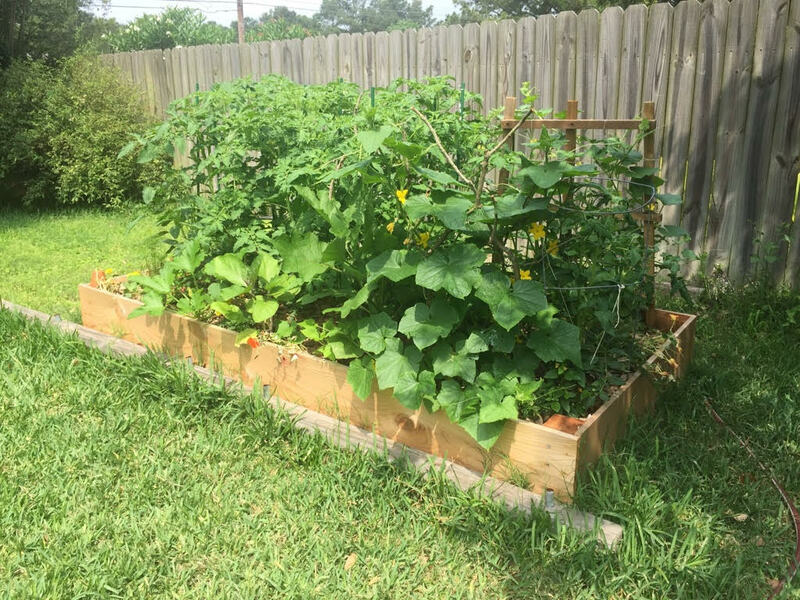 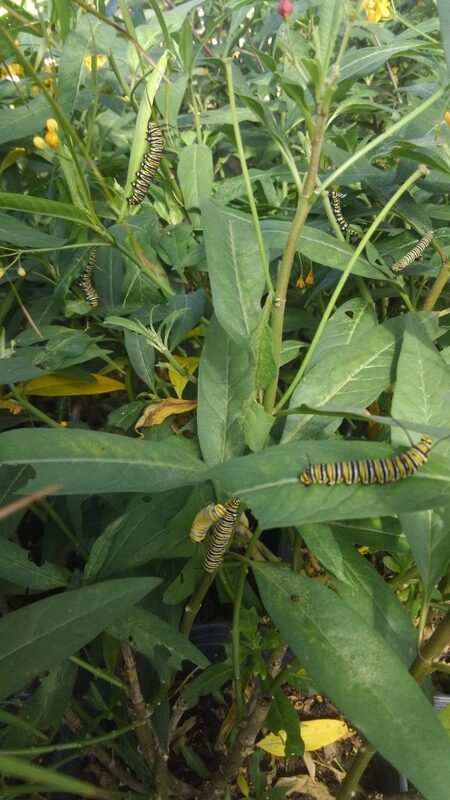 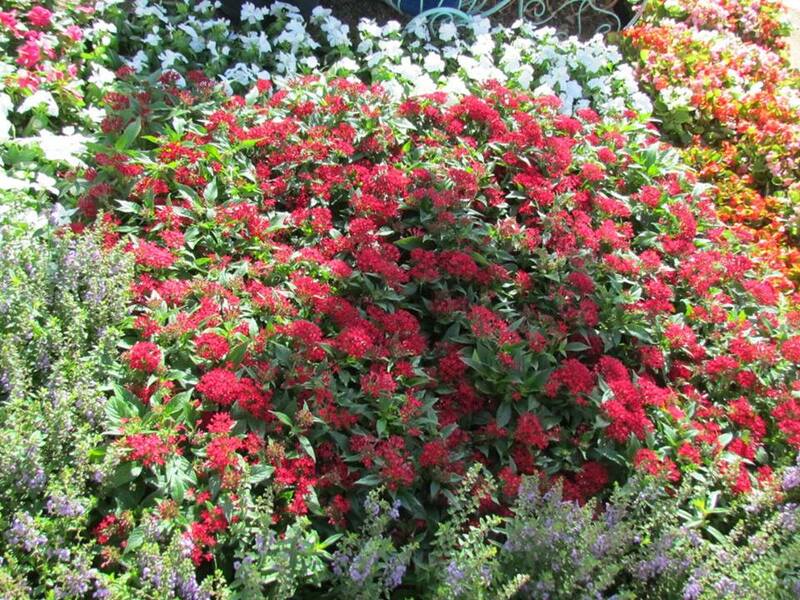 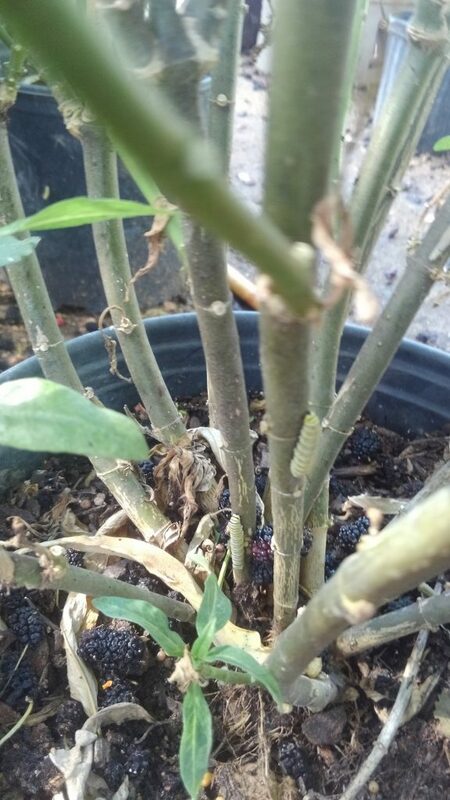 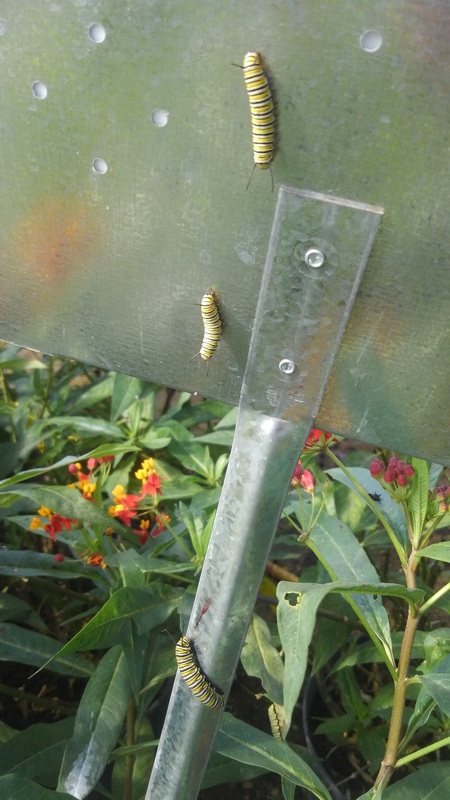 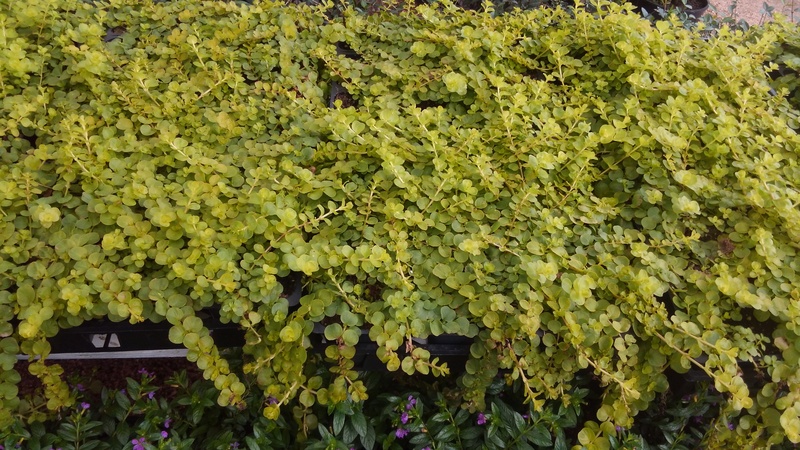 This entry was posted in Flowers, J&J's Nursery, landscaping, Madison Gardens Nursery, Plants for Hot Sun, Spring, The Woodlands, Tomball, TX and tagged bluedaze, flatsofcolor, flatsofflowers, flowersspringtx, Lantana, lantanaspringtx, mosquitoplants, mossrose, Pentas, pentasspringtx, portulaca, Vincas, vincasspringtx on June 15, 2018 by jjsnursery.